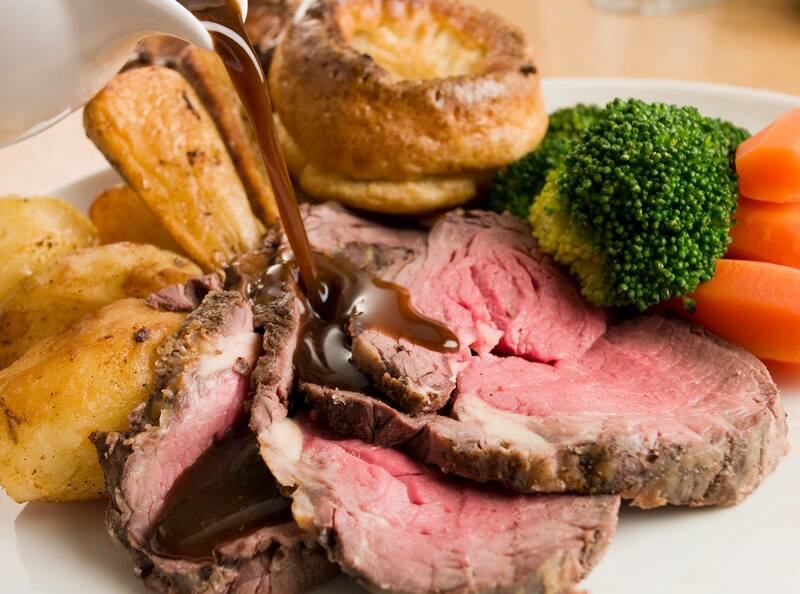 Hardwick Hall Hotel is the perfect venue for dining in luxurious surroundings. 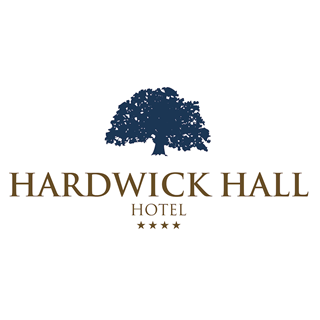 The hotel is ideally situated just off the A1(M) and A19 in Sedgefield, not far from Middlesbrough, nestled in the beautiful County Durham countryside and surrounded by the magnificent Hardwick Country Park with ample free parking on site. Had a lovely afternoon tea with my husband , service was spot on by Jane , would definitely recommend. All staff were very attentive and friendly. Meal was really nice and excellent value for money. Afternoon tea was by far the best I’ve been to. The food was delicious and the service was friendly and quick. Everybody in party was very pleased with our afternoon tea.We were very well looked after by Jane. Thanks to everbody. Fabulous afternoon tea! Waitress (Jane)  was exceptional, nothing was too much trouble! Really friendly, very knowledgeable and even went that extra mile to sing happy birthday to my sister in law and brought out a lovely birthday platter! Really enjoyed afternoon tea. Would recommend. Lovely surroundings to. 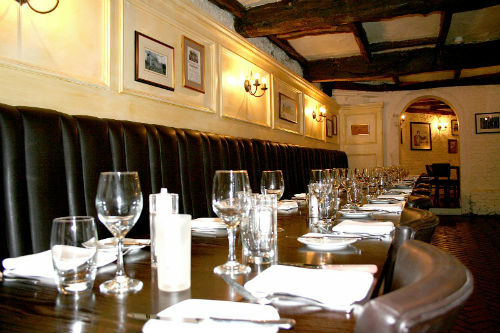 Friendly polite helpful staff, lovely food well presented beautiful settings and venue. Afternoon tea was lovely, setting is stunning with views across the park and staff made sure Tea was kept topped up and food was tasty and fresh. Would highly recommend and will be back in the future. Taking the food order took over 20 minutes as there were too few staff. the starter was tasty buy lukewarm, suggesting it had been standing at the pass for some time before delivery. Took mother for her 80th birthday .afternoon tea she says it's the best birthday she's ever had not bad considering how many she's had . We had afternoon tea and I asked if one of them could have plain ham sandwiches as one of our party could only eat that. There was only 1 ham sandwich so my daughter left really hungry. I thought there would be more than 1. 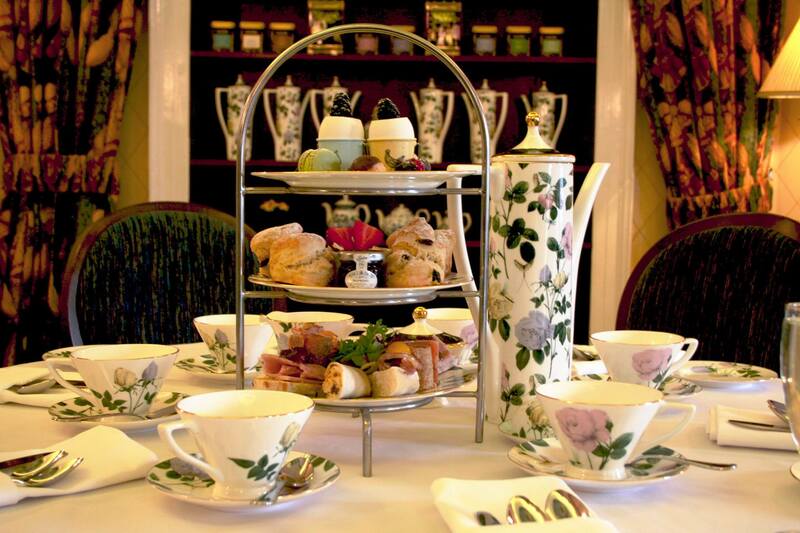 Great place with lovely staff and all-around nice afternoon tea. 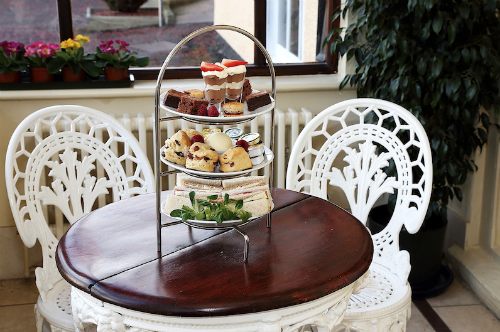 Amazing afternoon tea with great service in a gorgeous, relaxing setting. Thank you! Jane really provided a good level of service at every level. As a first time visitor I was very impressed with the service and food. Would highly recommend. Meals are alway lovey, staff very helpful & friendly. Great value for money. I have recommended this hotel to lots of friends.